On 22nd March 2016 the Sano City Council passed a Bill that would officially change the name of Tanuma High School to become the Sano International Cricket Ground. This is the first step in the city’s plans to build an International standard ground to attract the top teams from around the world. The significance of this is considerable. 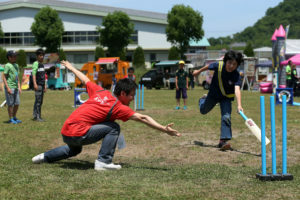 For the first time Japan now has a dedicated cricketing venue built for purpose which no longer has to compete with other sports for usage. 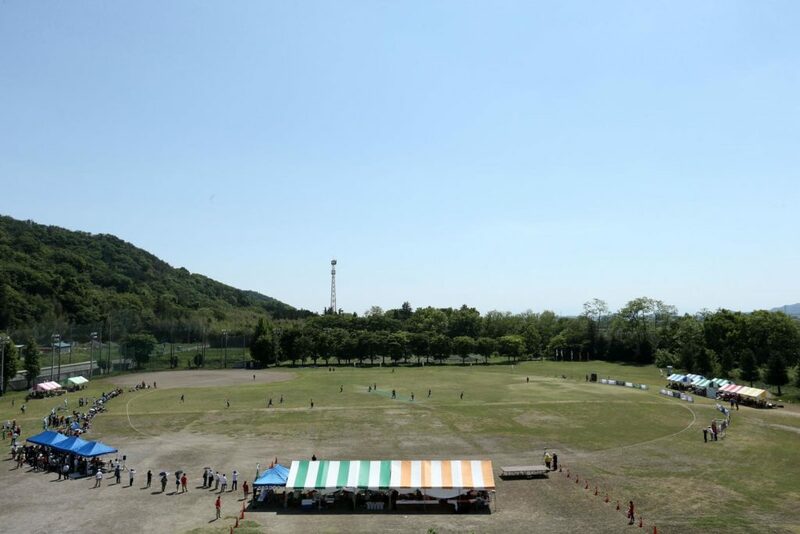 The change, which was widely welcomed, continues the commitment made by the Sano City Council, especially Mayor Okabe Masahide, to turn Sano into the centre for Japanese Cricket with a playing facility that is able to attract teams from across the globe. This has been a work in progress for some time, with several members of the Council making trips to the true Home of Cricket, Lord’s in St John’s Wood, London over the last few years. These trips have been an inspiration for the administrators who are keen to build on the already steady amount of sports tourism the city is generating through cricket. Sano has already hosted the Pakistan Women’s A Team in 2013 as well as the six-team East Asia Pacific Trophy the following year. In 2016 the first ever Men’s East Asia Cup will be held featuring teams from China, Hong Kong and Korea and it is hoped that a large number of spectators will attend the four-day tournament in the first week of November. Along with the International Cricket Ground, Sano has four other cricket pitches and the playing numbers are steadily increasing. 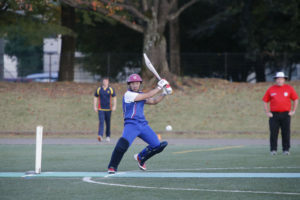 The Junior U15 Team are currently National Champions and the Senior Men’s Team finished top of the Japan Cricket League Division One Table before losing out in the Semi-Finals last year. This year the Sano International Cricket Ground is expected to host approximately 180 games of cricket. The ground currently has three lanes of turf pitches and an indoor gym. A three lane practice net facility with high quality flood lights is also under construction and is planned to be completed by the end of March. The next steps for the City Council are to purchase a roller and improve the toilet facilities. Future plans include a complete renewal of the playing fields which will host an ODI standard oval and a second oval meeting the Women’s ODI standards. The ground will also have a newly built pavilion and an indoor training centre. The Japan Cricket Association is excited about the plans and looks forward to future developments.